COBB COUNTY, Ga. -- Team officials say the new Atlanta Braves stadium in Cobb County is ahead of schedule and under budget. The stadium is due to be ready when the 2017 baseball season starts. But a bridge that will connect the stadium to parking across I-285 is not likely to be on time or under budget. Earlier this year, MARTA completed construction of a pedestrian bridge across Georgia 400 in Buckhead. MARTA says engineering and construction of the bridge, which handles only pedestrians, cost $32 million. 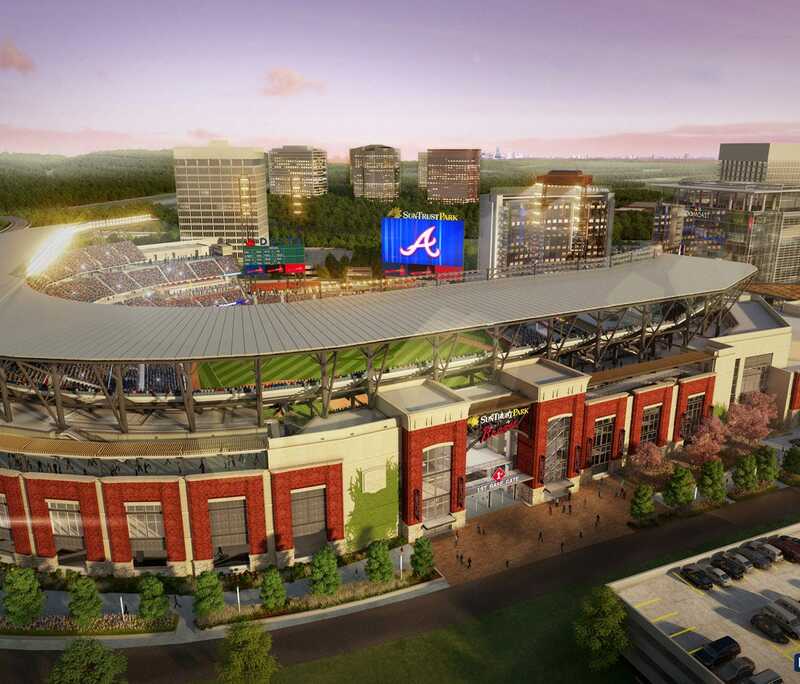 COBB COUNTY, Ga. -- The future of the Atlanta Braves was literally put in place Thursday morning. As construction continued on SunTrust Park, members of the team and Cobb dignitaries alike met to make history as the first bricks were laid down for the new stadium. Eustis Morris, who also laid bricks at Fulton County Stadium and Olympic Stadium, was on hand to once again lay the first bricks at SunTrust Park. 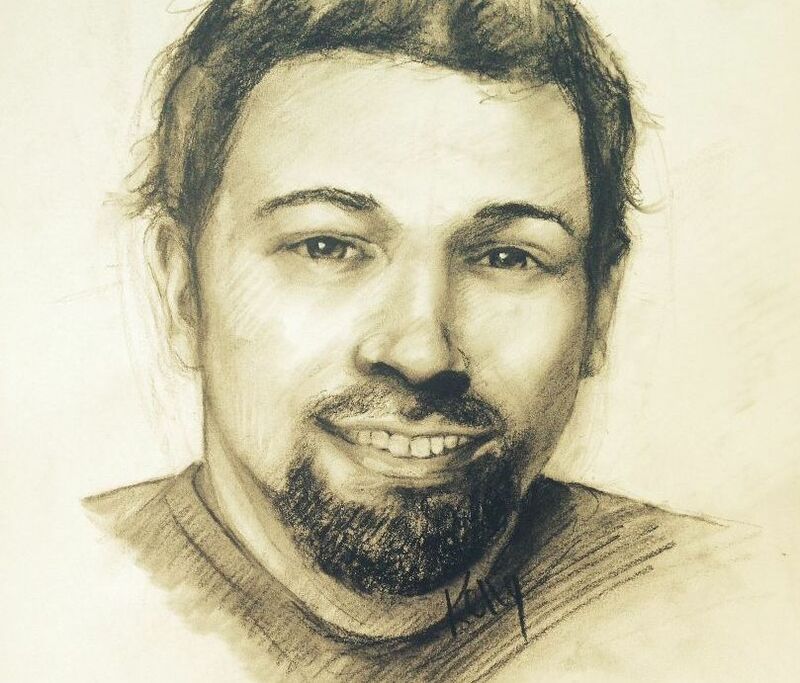 SMYRNA, Ga. -- The Smyrna Police Department has released a sketch of the man accused of trying to convince an 11-year-old girl to get in his truck. The attempted abduction happened Aug. 5 between 4:15 p.m. and 4:30 p.m., in the Heritage at Vinings subdivision on Atlanta Road. SMYRNA, Ga.-- Police have released the name of a grocery store employee who wrecked into several parked cars in front of the shop where he worked on Friday. Mohammed Abdullah, an employee of the Nam Dae Mun Farmer's Market grocery store in the 2300 block of Spring Road, smashed into at nine cars in the parking lot to the surprise of several shoppers. The white van the employee was driving was severely damaged. The front of the van was crumpled and the front bumper ripped off. The front left tire was also flattened and missing a hub cap. But it wasn't the only vehicle to receive severe damage. Smyrna Police said nine other cars were also hit in the incident. Several were hit so hard, they were moved from their parking spots and pushed into other nearby cars. Police said a few of the cars were totaled and had to be towed away. SMYRNA, Ga. -- Cobb County school officials are urging students to walk in groups after an attempted abduction. A Campbell Middle School girl was walking home Tuesday afternoon when she said a black SUV approached her. The white male driver allegedly tried to lure her into his vehicle. She became suspicious when he wasn't able to answer her questions. Instead, she ran to a nearby home for help. A statement from the Cobb County School System called the girl "quick-thinking". "Campbell Middle School applauds the student's determination to put her safety first," spokesperson Jennifer Gates said. "As police search for a suspect, parents are being asked to speak with their child about safety precautions and to closely monitor their surroundings as they walk home." COBB COUNTY, Ga. -- Cobb County Police are looking for the man accused of robbing a woman using an ATM last month. The suspect struck July 13 at the Chase Bank in the 2900 block of Cobb Parkway near Cumberland Mall. The victim told police she was at the ATM when a man jumped out of an SUV and robbed her at gunpoint. Cameras on the ATM captured images of the suspect. The victim said he arrived and left in a white SUV with tinted windows. Anyone who can help identify the suspect is encouraged to call Cobb County Police at 770-499-3945. SMYRNA, Ga. – Students headed to Teasley Elementary on Monday will find some major upgrades. For the last two years, classes at Teasley have been on been two campuses. Kindergarten and first graders were in one building three miles away from the rest of the school. On Sunday, officials held an open house for the new building that will bring them all together. It was paid for by SPLOST revenue -- $14 million for 53,000 square feet of extra space. Along with new classrooms, there is a new computer lab, gym, music room, and an expanded cafeteria to serve all of the students. School starts Monday morning for the kids at Teasley.